Located in the Bourgogne-Franche-Comté region of France, the Rougemont-2 wind farm consists of 16 GE wind turbines, each with a gross capacity of 2.78 MW. Its commissioning activities began in December 2017. 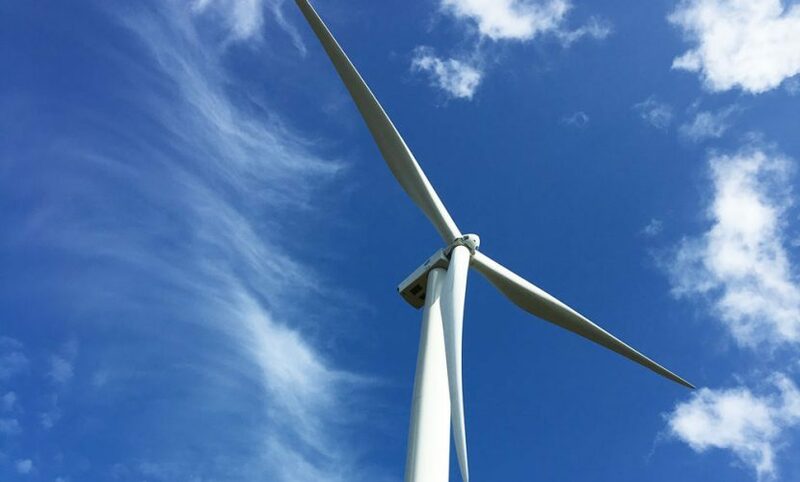 All the electricity produced by this wind farm is sold under a power purchase agreement (PPA) at a fixed price of which a portion is adjusted according to inflation indexes, for an initial term of 15 years, with EDF. The PPA comes to term in 2032. The Rougemont-2 wind farm’s average annual production is estimated at 100,340 MWh.